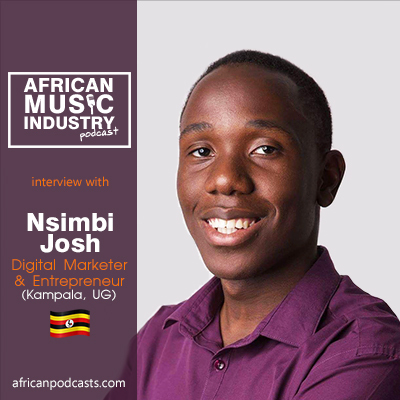 Digital Marketing plays a huge role in today's music industry. This is no longer just limited to just advertising trying to sell tickets or music. The digital space is vast. We have social media platforms and various ways of facilitating two-way communication between musicians and their fans. This also applies to other brands within the industry as well.